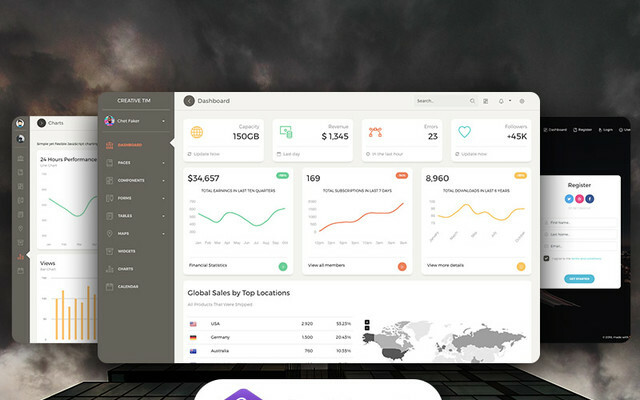 Responsive, open-source templates & themes for Bootstrap 3 & Bootstrap 4. 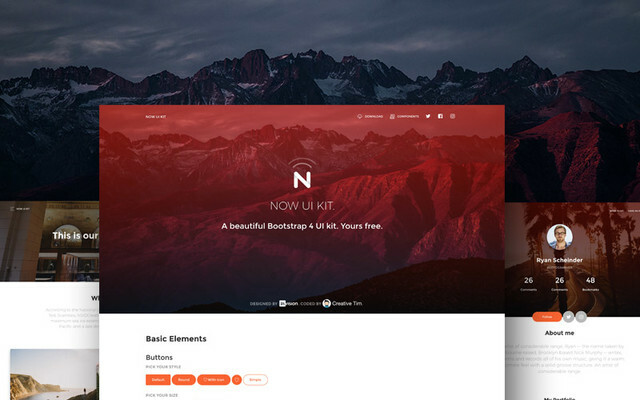 Download a free theme to kickstart your Bootstrap website. 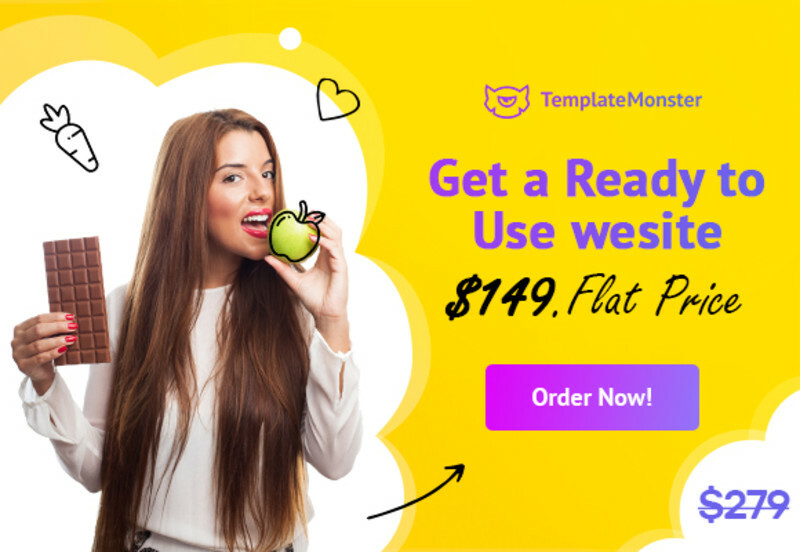 Let TemplateMonster Build a Website For You! 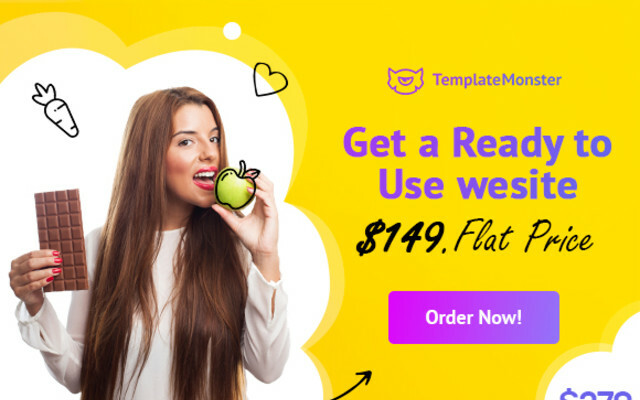 Get yourself a ready-made website for a flat price! 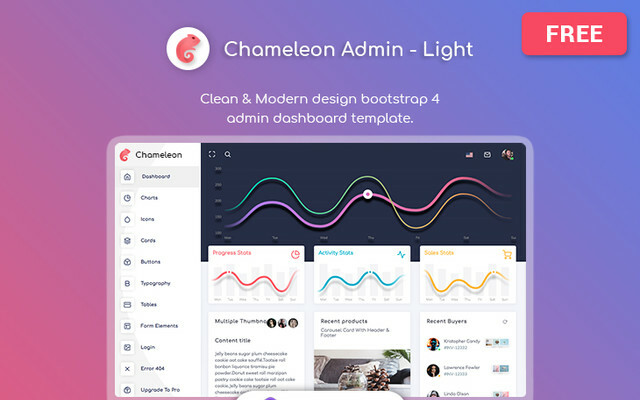 Ready to Use website - the best way to start your business online..
Creative Tim - December Big Bundle Looking to purchasing all the Creative Tim products? Buy Big Bundle and save up to 90%. 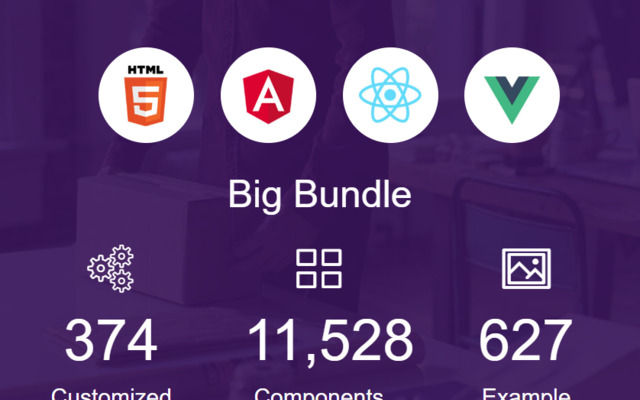 </br> <b>Exclusive 15% off coupon: BSZ-CTBigBundle2018 </b> </br></br> The December Big Bundle includes: Material Dashboard Pro Angular, Material Dashb.. Looking for a reliable and affordable hosting provider for your next bootstrap project? Meet InMotion Hosting! InMotion Hosting is a top rated U.S. based web hosting company offering Shared Hosting, Reseller Hosting, VPS Hosting and Dedicated Servers. 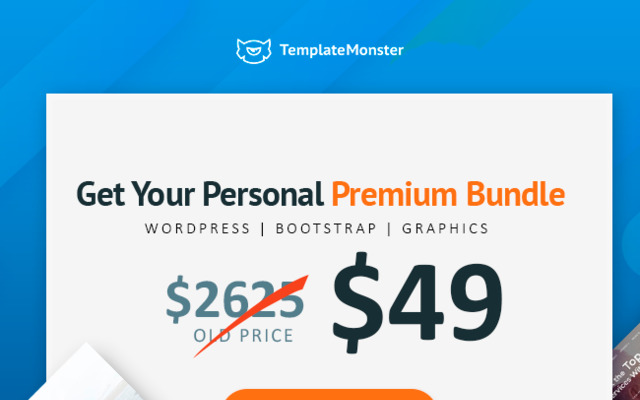 Exclusive pricing start..
Intense is a responsive Bootstrap HTML5 theme by Template Monster that provides everything necessary to build stunning websites. 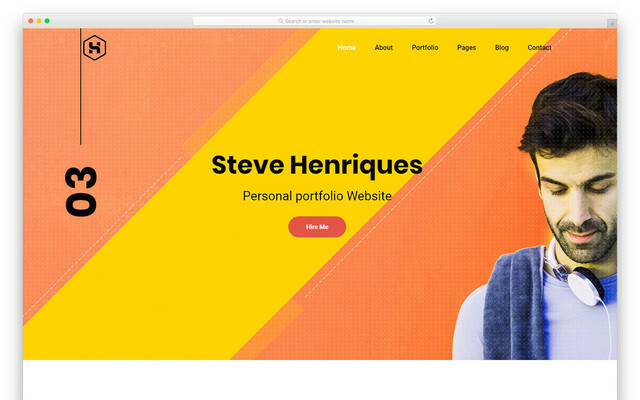 Moreover, Intense is a multipurpose HTML5 temp..
Will you miss a chance to save more than $2,625 on the purchase of the premium-quality web designs? 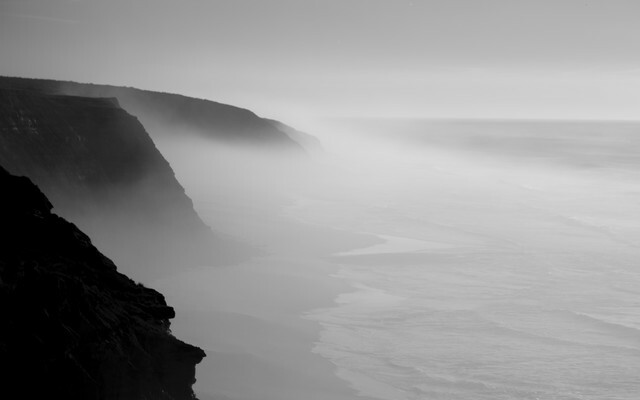 I bet you'll grab an opportunity to enrich your own collection of web desig.. The Gold Rush is no longer popular. Nowadays people are immersed in cryptocurrencies. 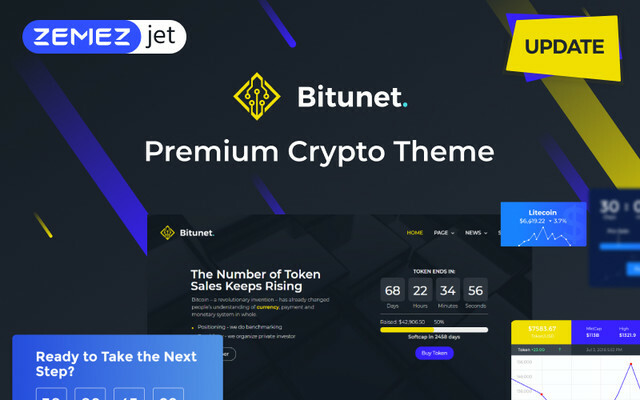 Exactly for this reason we are ready to announce a brand new ready-made template called B..
Do you need a great event page? Looking to make it clean but packed with features? 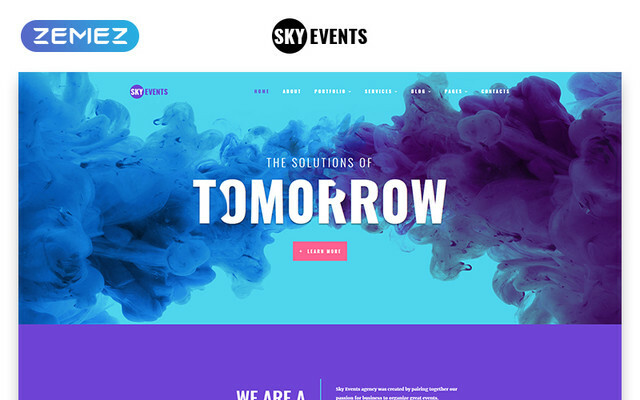 Check out SkyEvents, it is simple and clean multipage HTML template is a burst of colors! Yo..
Creative Tim - December Big Bundle Looking to purchasing all the Creative Tim products? Buy Big Bundle and save up to 90%. </br> <b>Exclusive 15% off coupon: BSZ-CTBigBundle2.. 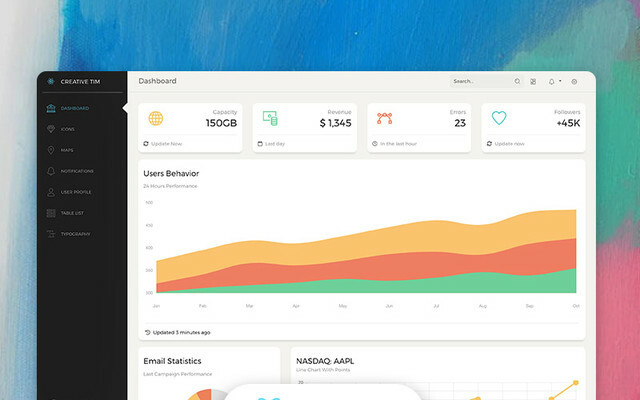 If you are a react developer or a react website owner that needs to work within a dashboard and want to have a pretty sight while doing so, Paper Dashboard React is for you. 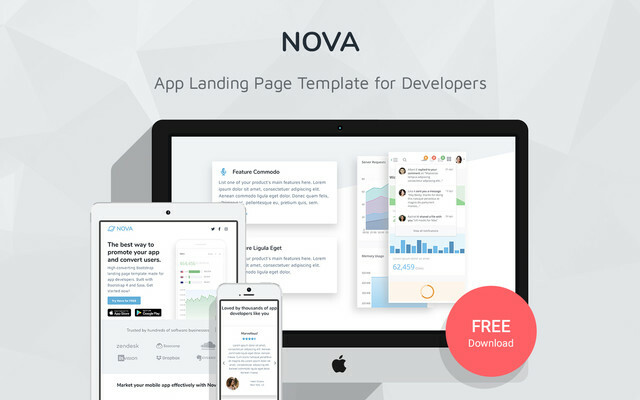 P..
Nova is a free Bootstrap 4 landing page template made for app developers. Using this template you can get your app’s site online quickly. 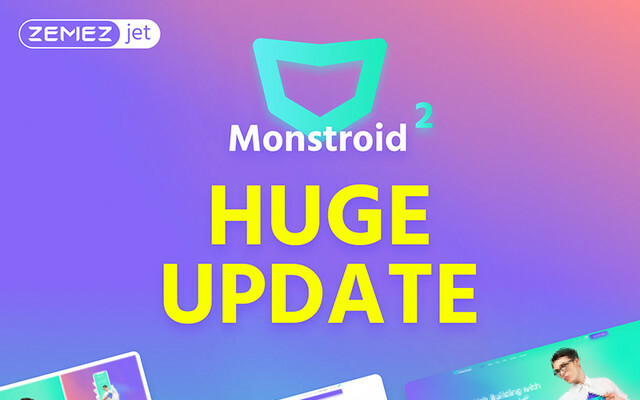 It’s perfect for any app marketing ca..
Monstroid2 - multipurpose WordPress theme for web professionals and beginners. 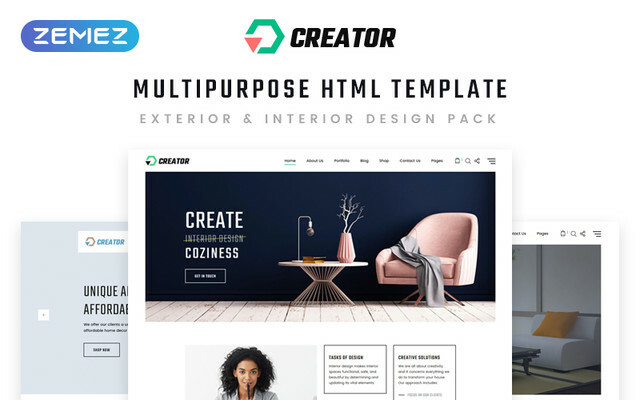 The theme has intuitive page builder and live customizer giving control over your theme with min..
Kanter is a modern one / multi page, minimalistic, easy to use, lightweight and fast loading, HTML template for building simple and beautiful business or personal website Mad.. 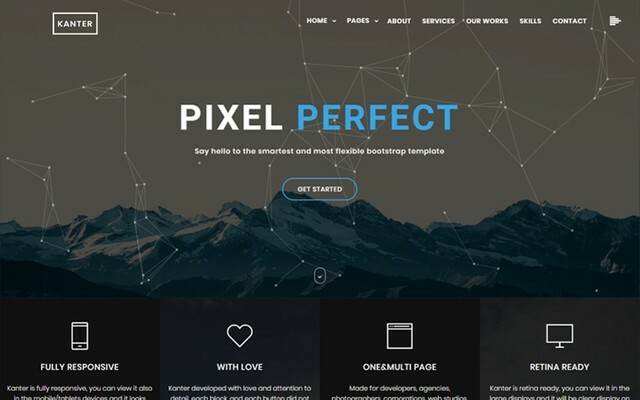 This nice and responsive Design Multipurpose HTML5 Template will help you to create a fast, stylish, and well-organized website for your design business. Its an almost ready-t..
Grayscale is a free Bootstrap theme created by Start Bootstrap. It can be yours right now, simply download the template on the preview page. 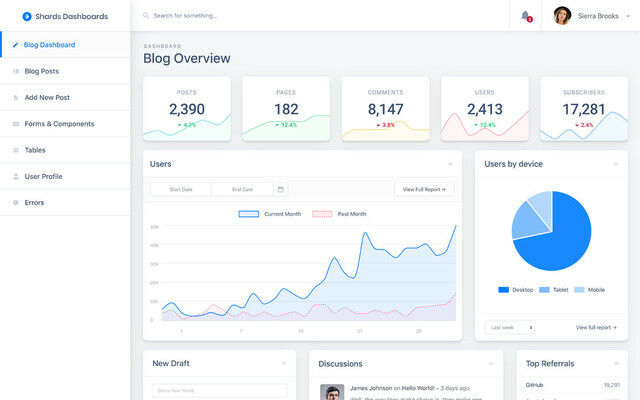 The theme is open source, and you ..
Paper Dashboard 2 PRO is a beautiful Bootstrap 4 admin dashboard with a large number of components, designed to look neat and organized. If you are looking for a tool to manag.. 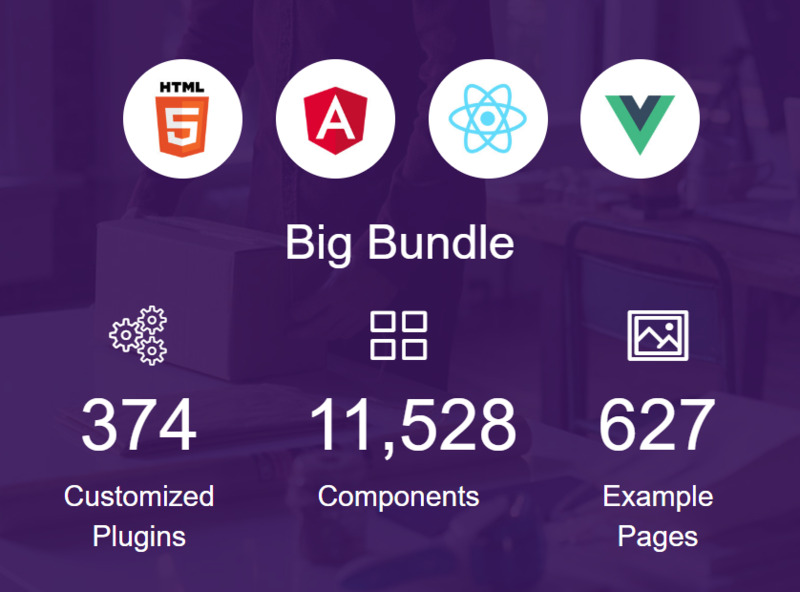 It's no surprise that Bootstrap is the most popular frontend framework. 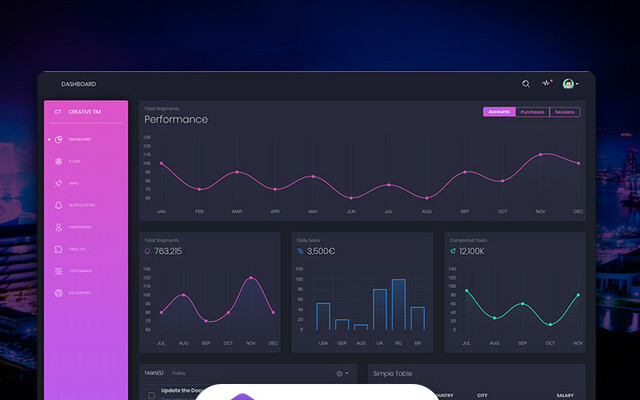 Web designers and developers can leverage Bootstrap to build responsive Websites quickly, consistently and responsively. It enables frontend developers to get started quickly with many standard patterns, tools and components. 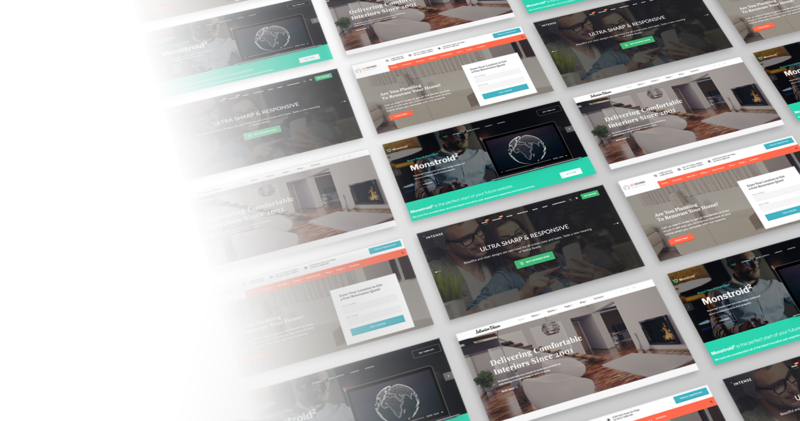 It's a responsive foundation that helps to ensure consistency of design. Bootstrap is a well-tested, stable codebase. That means less testing than a home-grown solution. 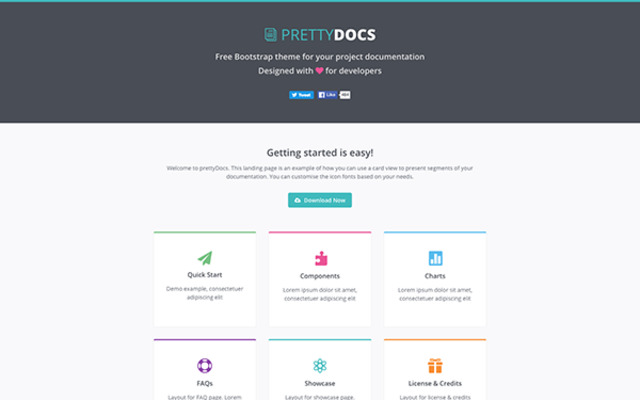 We'll also show you that it's easy to make a Bootstrap site, not look like a Bootstrap site. 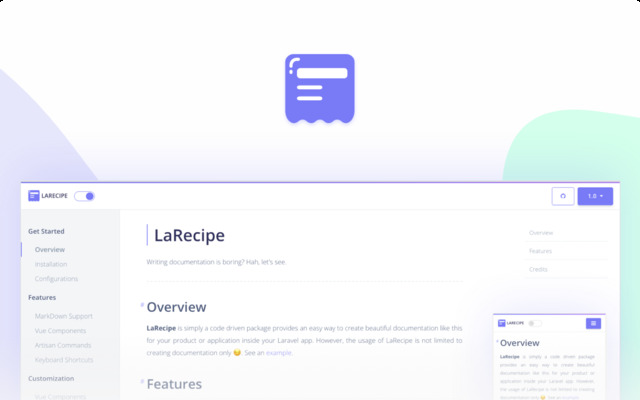 Most BootstrapZero themes are for Bootstrap 3.x, and we've recently introduced new Bootstrap 4 themes. Thanks for checking out BootstrapZero.